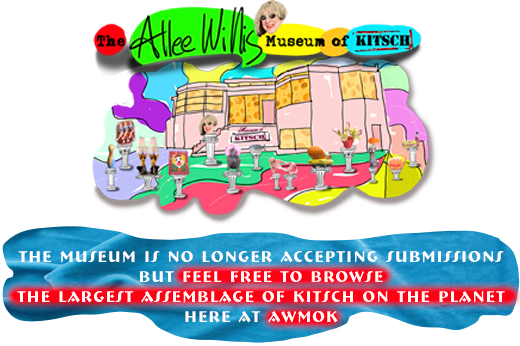 The Allee Willis Museum of Kitsch » “Neutron Dance” LIVE! I wrote it, I sing it! “Neutron Dance” LIVE! I wrote it, I sing it! May 8 and 9, 2012 at King king in LA. Next live shows: SEPTEMBER 21 and 22 at NoHoPAC in beautiful North Hollywood, CA!